Sarah combines her passions for both business and health as owner and director of Unite Health. Her mission is to create an international education company delivering a range of professional development courses for the allied health industry. Sarah launched Unite Health in Australia in 2012 and New Zealand in 2017. Sarah has over 15 years experience in the health sector and holds a Bachelor of Applied Science in Health Promotion and Bachelor of Exercise and Sport Science. She is also a fully qualified Pilates Instructor & 500 hour Yoga Teacher. 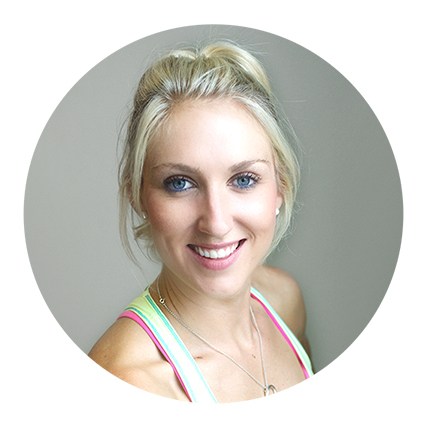 Sarah loves all things health and wellness and continues to teach classes at her studio located in Melbourne. You'll most likely find her checking out the newest Yoga or Pilates studio that's opened in the city.